PBS is excited to announce the fourth annual Digital Innovators program for tech-savvy K-12 educators. 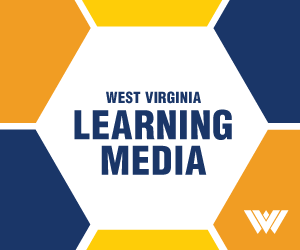 The program recognizes educators nationwide who are incorporating digital media in classrooms and serving as leaders in educational technology. Over the course of the 2016/2017 school year, PBS LearningMedia Digital Innovators will be part of a robust professional learning community that will foster new ways of thinking, while leading the way in using technology to drive student achievement. 54 applicants, one from each US state and territory, will be designated as Lead PBS LearningMedia Digital Innovators and will also receive a three day, all-expense paid trip to Denver, CO to participate in the PBS LearningMedia Digital Innovators Summit and the prestigious ISTE Conference from June 25-27, 2016. Plus, each Lead PBS Digital Innovator will receive a Samsung Galaxy® tablet.